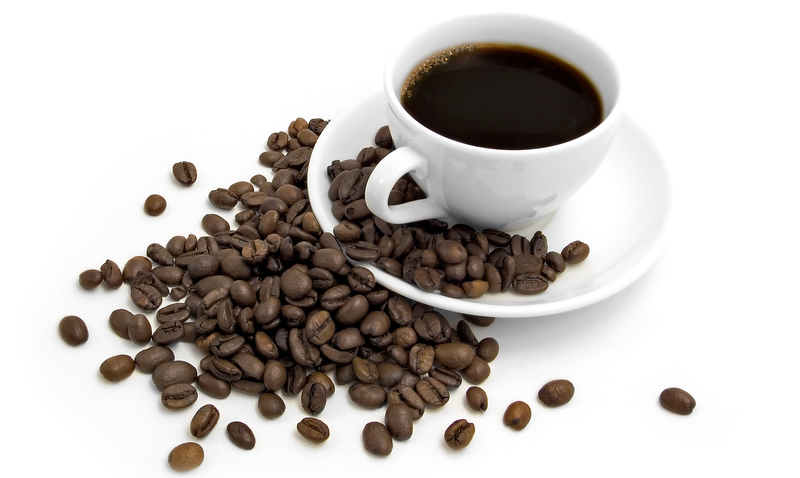 Although, in their natural form, coffee and tea can be a healthy beverage, caffeinated ones can cause dry mouth. Adding sugar to them can cause damage to your teeth. Coffee and tea also stain your teeth. Be sure to drink plenty of water after consumption and keep the sugar to a minimal. The acid in soda attacks the tooth enamel (the hard surface of the tooth) causing damage to your teeth. The caffeine in them causes dry mouth. A healthier choice is always water, but if you must drink soda be sure to drink plenty of water afterwards and be sure to wait a half hour to an hour before brushing your teeth. The sugar and acid in energy drinks is a perfect recipe for bacteria growth in the mouth which may cause tooth decay and dental erosion. When given the choice, water is best for hydration. If energy drinks must be consumed then it is essential to rinse with water afterwards to reduce the potential damage in may cause. Be sure to wait an hour before brushing after having an energy drink as acidic foods and drinks softens the tooth enamel. Alcohol consumption reduces saliva flow which may lead to tooth decay and/or gum disease. The reduction of saliva flow also cause dry mouth. Heavy alcohol use increases the risk of oral cancer. Limiting the consumption of alcohol would be wise. This entry was posted in Beverages that are bad for your teeth and tagged Alcohol and your teeth, Brampton Dental Offices, Brampton Dentists, Dental Facts, Dental Info, Energy drinks and your teeth, Kids Dentists in Brampton, Oral Care, Top Dentist in Brampton by Lifeology 101. Bookmark the permalink. Avoid these drinks for a healthier teeth.